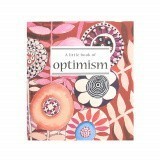 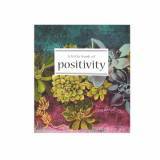 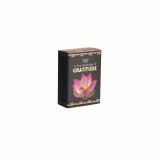 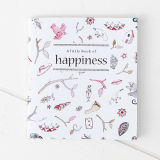 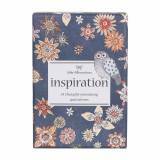 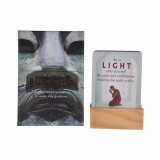 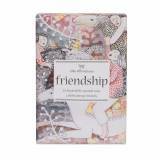 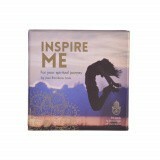 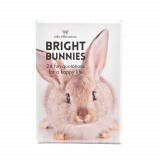 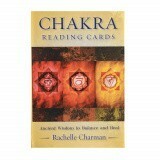 Illuminate your every day with Karma Living’s wide range of Affirmation Card Decks. 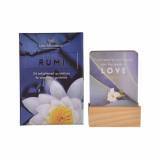 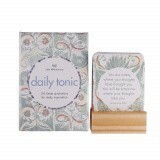 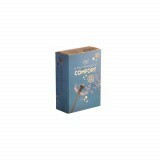 Our affirmation cards are beautifully presented in a gift box, and include a wooden display stand. 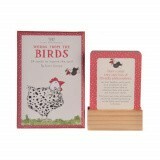 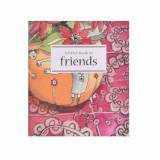 Each card includes a quote, with a blank card in each deck to include your own quote or message. 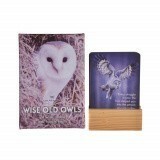 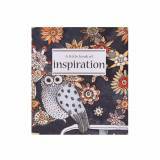 Sit the deck of cards in the stand and change daily for a touch of inspiration. 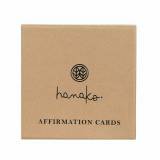 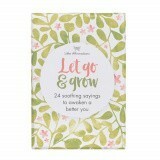 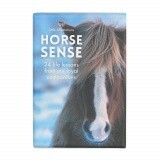 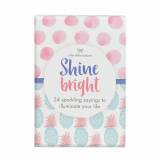 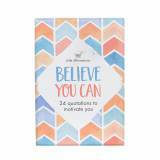 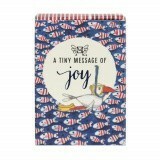 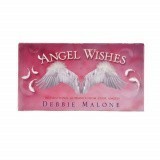 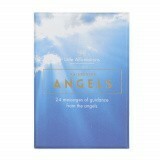 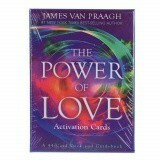 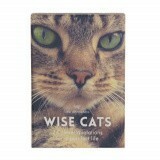 Affirmation cards make a perfect and personalised gift for any occasion.